Electrical Inspection & Testing in Colchester, CO2 7JP. Covering Colchester and all surrounding areas. Zen Electrical offer a full range of electrical services from a single socket to a full rewire. We are a friendly and reliable small company that take pride in delivering excellent workmanship coupled with great customer service. Based in Colchester (Essex), we serve Colchester and all surrounding areas. We strive to ensure that each job is completed in a timely professional manner and the client is inconvenienced as little as possible. We guarantee high standards in both customer care and quality of work with both domestic and commercial customers. We deliver quality installations and all notifiable work is certificated under the NAPIT Competent Persons scheme and is guaranteed by NAPIT for 6 years. All work is carried out to BS7671. We offer free no-obligation quotes and discount for Senior Citizens. "Mark carried out the work on time, without fuss and without making any mess. A very friendly and professional service. I would not hesitate to recommend him." "Mark is always responsive and on hand almost immediately to assist. He is professional and quick at his job. Neat and tidy and hard working. Very reliable and doesn't do anything unnecessarily, by that I mean that he will tell you the truth and not just do something for the sake of doing it just to make money. He will thoroughly check everything and then give an honest opinion. We had him initially to put electricity in for our duel fuel cooker but have used him again for other electrical issues as we trust him. I would recommend him any day of the week"
"Great job, done well, cleaned up, great service. If you need a job doing then give them a call, I will use them again for my electrical needs. Thanks. John." 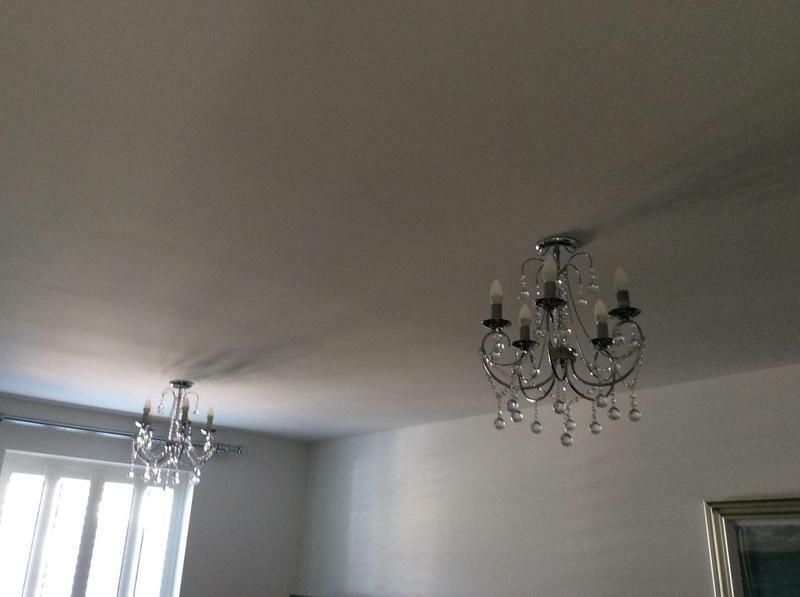 "Prompt answer to email message, worked cleanly, put up two chandelier lights in my lounge which look great. Yes I’d recommend company."